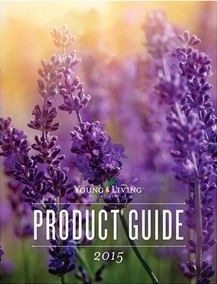 *Unique products – Made with exclusive trade secret formulations, Young Living’s products set new standards of excellence. Customers have unmatched loyalty to the products because of life-changing results. *Organic Farms – Young Living produces essential oils from herbs grown organically on farms located in areas where no pesticides, herbicides, or harmful chemicals have been used. This contributes to products that you can feel safe using for your family. Products that will enhance your family’s health. *Proprietary distillation – Gary Young’s Proprietary distillation process results in essential oils unmatched purity. *Cutting-edge technology – Young Living stays at the forefront of natural health. *Stability – Young Living is firmly established over 20 year old financially solvent company. * Fair and Lucrative compensation plan – Both part time distributors and full time professional benefit. *Integrity of the leadership – Gary has over 30 years experience in health science and has studied worldwide. Moreover he has built his company on Bible-based morals and values. *Inspired mission and vision – Gary Young’s story is the most powerful in network marketing. He is a leading force in the re-discovery of the value of essential oils and other one-of-a-kind health solutions. We honor our stewardship to champion nature’s living energy, essential oils, by fostering a community of healing and discovery while inspiring individuals to wellness, purpose and abundance. 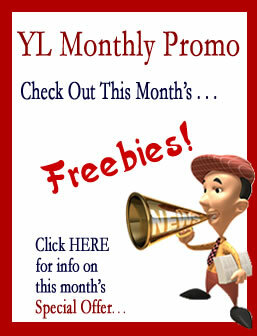 Share Young Living Essential Oils with every home in the world. If you are ready to take charge of your own economy, then make the decision today to work with me to create a network of like-minded people. I want YOU on my team! You will be fully trained in how to use the products, the basics of the company, and the business as well as access to product information. Plus ongoing support from me and other members of the Team. Enroll NOW as a Wholesale Member (Independent Distributor) to get started!